Home Page | Posts tagged "Rodulfox"
What is the Best Espresso Tamper A tamper is used when brewing espresso, either in a machine or a stovetop espresso maker. This small tool is essential for packing the coffee grounds so you get the best shot of espresso possible. 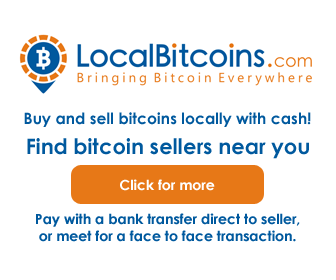 Comments Off on How does a Bitcoin ATM work?